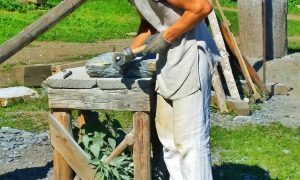 Throughout the history of the world, the threads of religion and culture have been so closely interwoven, that one simply cannot fully understand cultural development without the context of religion’s influence on art, architecture, and society. While I’m not religious, on my travels I often find my curiosity piqued by places of religious significance. More often than not, these buildings and sites have served as centers of learning, debate, and decision-making and shaped important political and social events in a country. 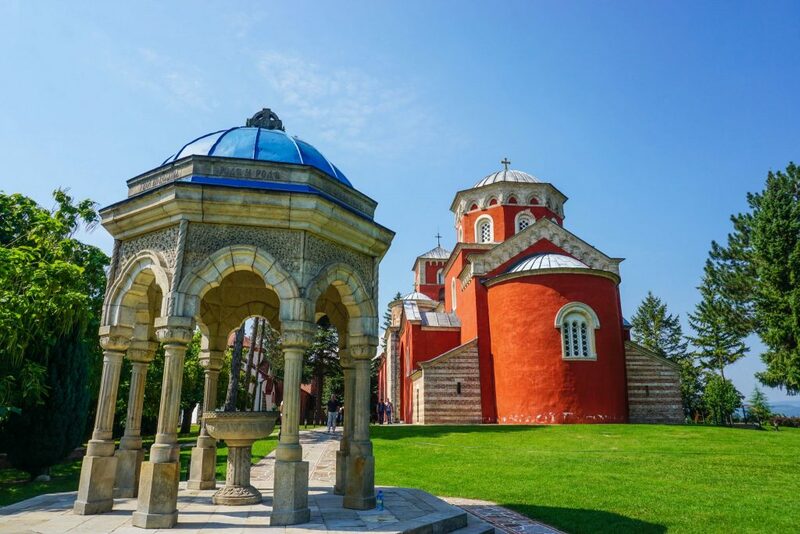 On a recent trip along the Transromanica Cultural Route of the Council of Europe, I had the chance to visit Orthodox monasteries in Central Serbia built between the 12th and 14thcenturies and home to the remarkable legacy of medieval art and architecture in Serbia. 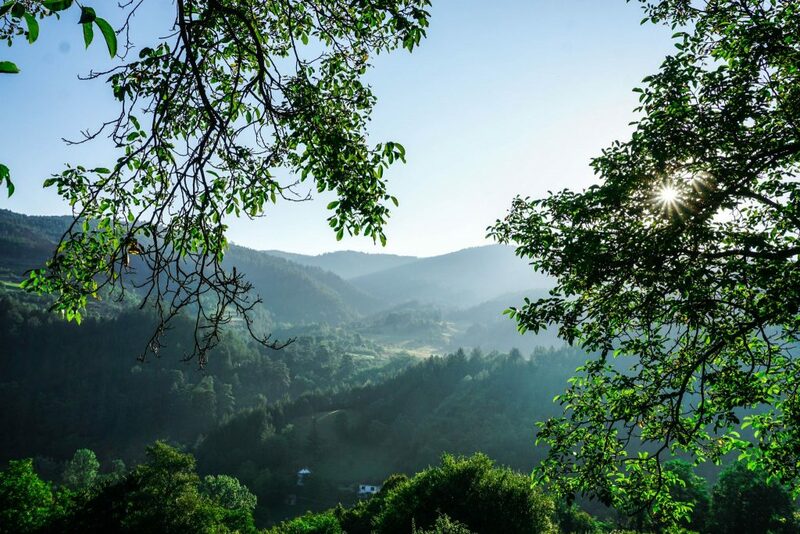 There is an unmistakable energy in the forested mountainous landscape that surrounds the 12th-century Studenica Monastery, a walled complex of two churches built by Stefan Nemanja (Saint Simeon), the founder of the Serbian state. 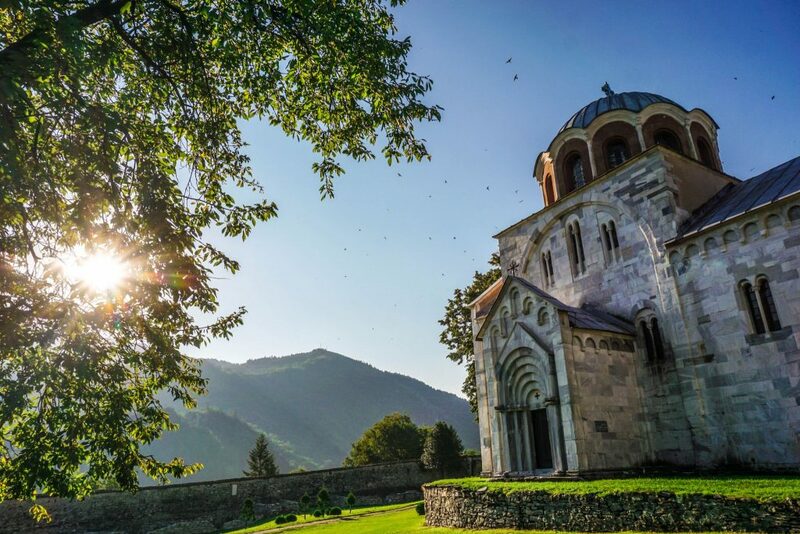 The largest and most prosperous of Serbia’s Orthodox monasteries, Studenica is a UNESCO Heritage Site. Home to the remains of the first Serbian king and the founder of Studenica, Studenica is perhaps the most important of Serbia’s monasteries. 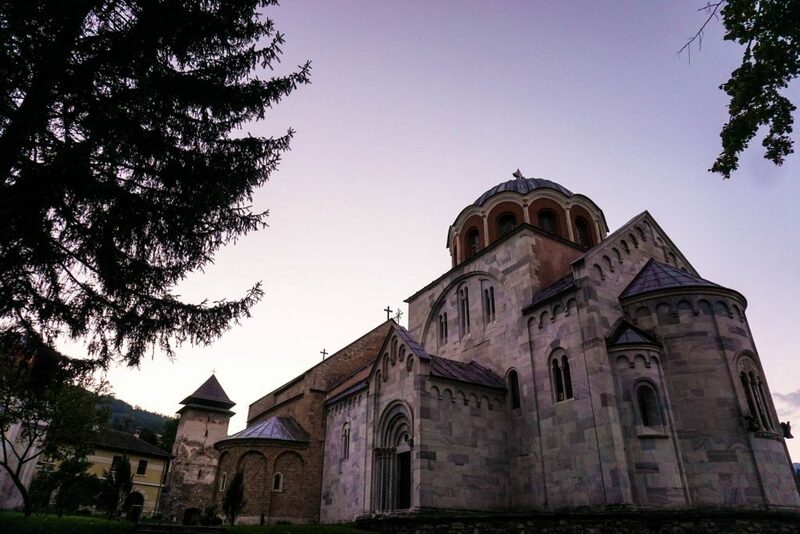 Stefan’s youngest son Saint Sava established the Serbian Orthodox Church here in 1219, marking the beginning of monastic life in Studenica. 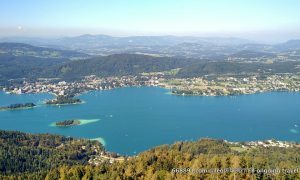 Today, the 12 monks that live here welcome visitors from around the world. Central to the complex is the Church of Our Lady, a striking blue-domed structure of polished marble with Romanesque and Byzantine influences. Intricately sculpted Romanesque style figures and mythological creatures adorn the doors and windows of the church. 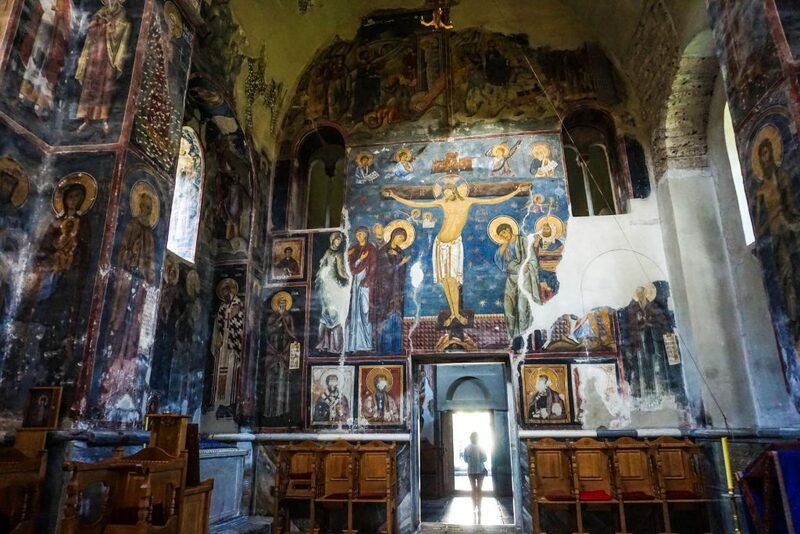 Inside, the walls are adorned with captivating 13th and 14th-century Byzantine frescoes, some of which are being restored. The King’s Church houses the Cycle of the Life of the Virgin Mary, one of the world’s leading examples of Byzantine art from the time. 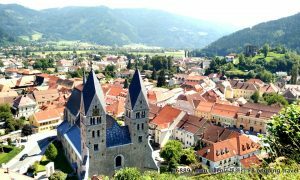 This style of architecture combining Romanesque and Byzantine art came to be known as the Raška School in medieval church architecture. 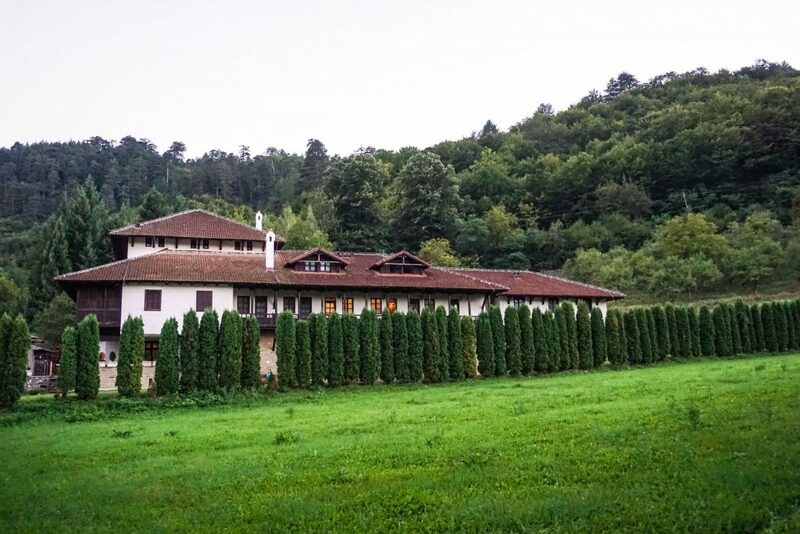 An overnight stay at the simple guesthouse of the monastery is highly recommended for travelers who would like to slow down and appreciate the tranquil beauty of the location. Rooms are basic and affordable and delicious home-style meals are served in the dining room. The highlight, perhaps, is witnessing the first rays of the sun slowly appear across the shadowy mountains and light up the complex. 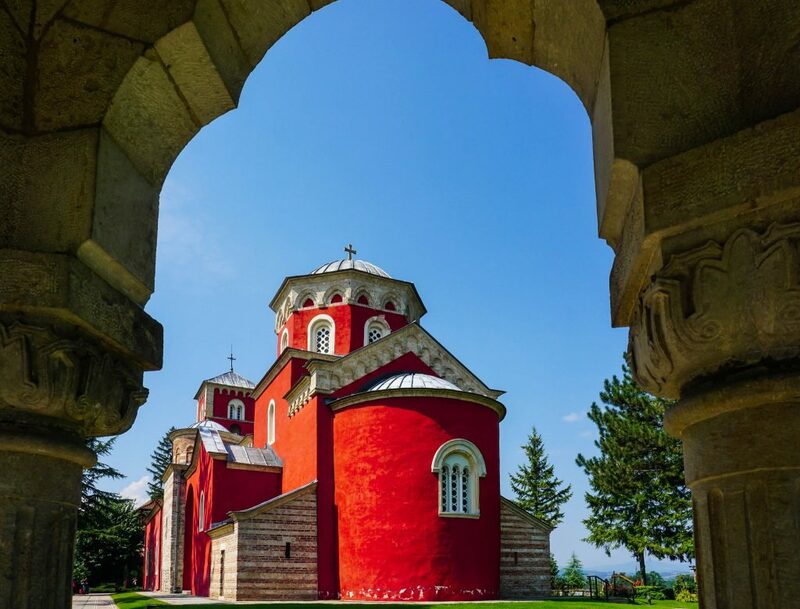 The Žiča Monastery was built of brick and stone in the Raška architectural style in the early 1200s by the first king of Serbia who was crowned here in 1221, Stefan Nemanjic and his brother Saint Sava who became the first Serbian Archbishop. The façade of the main church, the Church of Christ’s Resurrection, was painted in red, the color of the royal dynasty. Throughout its history the monastery has been vandalized 17 times. As the coronation church of the Serbian kings, the monastery was of great political significance. Inside the main church are seven doors, one each for the seven kings who were enthroned here to walk through after the ceremony, after which they were walled up. Most frescoes that remain in this monastery are from the 14th-Century. Today, the monastery is home to a community of 43 nuns. 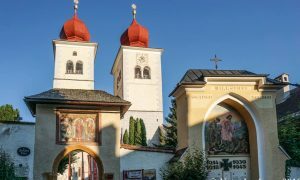 As is usually the case with historical treasures, visiting the monasteries showed me a side of the country that perhaps few tourists take the chance to see. 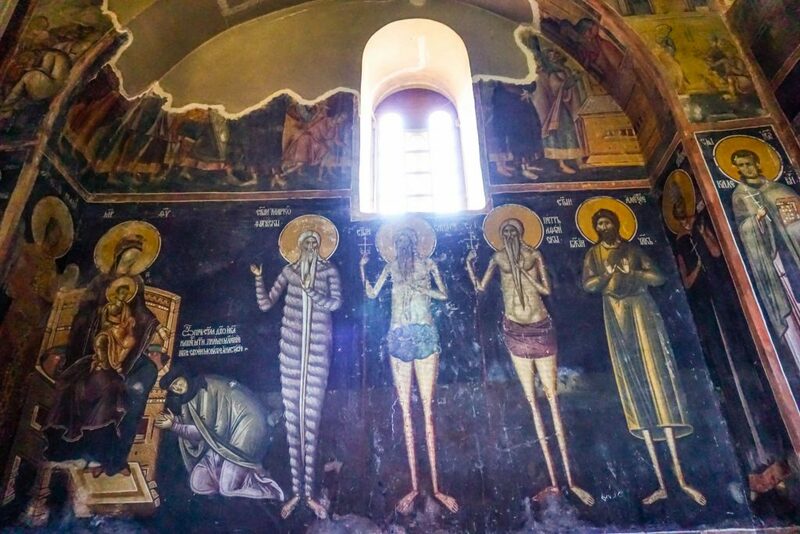 It was like having stumbled upon a window that offered a glimpse into Serbia’s culturally glorious past through the stories told by Romanesque sculptures, elaborate frescoes, and medieval façades, a worthwhile pursuit on our journey along the Transromanica Cultural Route.